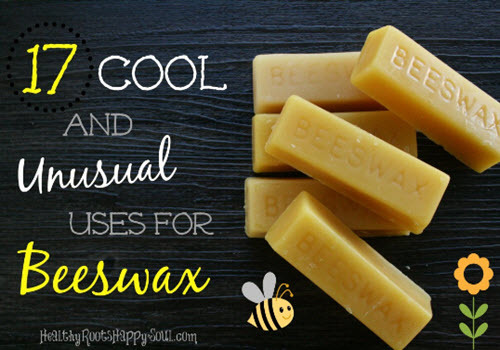 Once you read this post, you will definitely want to mind your own beeswax. This natural byproduct from active bee colonies has been used for centuries. Over time we have learned the many different household and health benefits like making furniture polish and using as a salve or balm. But read on to find even more surprising uses.